The primary practice area of Charles C. Mihalek, P.S.C. is alternative dispute resolution, with particular emphasis on the arbitration of securities disputes on behalf of investors before the Financial Industry Regulatory Authority (FINRA). We also represent registered representatives in disputes with broker dealers. Charles C. Mihalek, PSC regularly represents individual investors whose claims arise out of broker and brokerage firm misconduct -- claims often based upon misrepresentations and omissions of material facts, negligent retirement advice, unsuitable recommendations, excessive trading, unauthorized transactions, theft or conversion of client funds, and breach of fiduciary duty. Charles C. Mihalek is one of Kentucky's most experienced securities attorneys and has been a speaker at numerous securities law and business conferences. He is the founding member of Charles C. Mihalek, PSC, which he established in 1977. 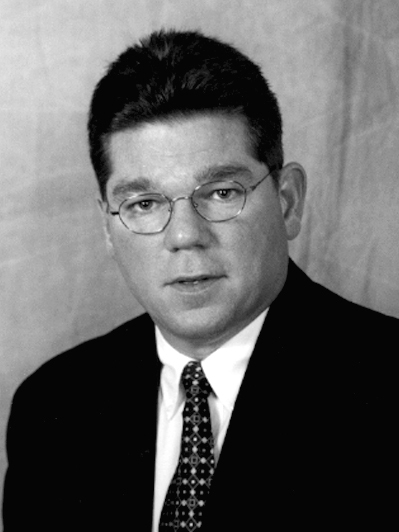 Prior to establishing his private practice of securities law, Mr. Mihalek served as Senior Trial Attorney with the United States Securities and Exchange Commission, New York Regional Office, Division of Enforcement; Director of the Department of Banking and Securities, Division of Securities, for the Commonwealth of Kentucky; Special Assistant Attorney General in charge of Securities Crimes for the Commonwealth of Kentucky; and Special Counsel for the New York Stock Exchange, Inc., with the litigation and regulatory responsibility for the complex enforcement matters involving members of the NYSE. A native of Pennsylvania, Mr. Mihalek graduated from Rutgers University in 1967 with a B.A. and graduated in 1969 from the University of Kentucky College of Law with a J.D. He is admitted to the Bars of the Commonwealth of Kentucky, District of Columbia, United States Courts in the Eastern and Western Districts of Kentucky, Southern District of Indiana and the Sixth Circuit Court of Appeals. He is a member of the Kentucky Bar Association, the Fayette Bar Association and the Public Investors Arbitration Bar Association (PIABA). Mr. Mihalek concentrates his practice in the areas of investors' rights, securities, commodities and other complex civil litigation, including class actions, arbitration and mediation, and the representation of individuals and firms in securities investigations, disciplinary hearings and employment matters. 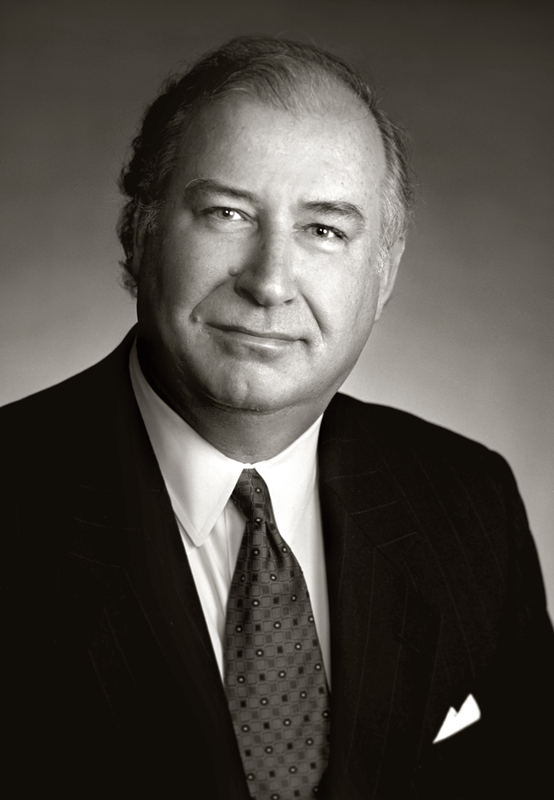 A native of Lexington, Kentucky, Mr. McCauley has been an attorney with Charles C. Mihalek, PSC for fifteen years. He graduated from the University of Kentucky in 1987 and received his law degree from the University of Kentucky College of Law in 1990. He also holds an MBA in Finance which he received (with distinction) from the University of Kentucky College of Business and Economics. Mr. McCauley is admitted to practice in all courts of the Commonwealth of Kentucky, the U.S. Supreme Court, the Sixth Circuit Court of Appeals, and the United States District Courts in the Western and Eastern Districts of Kentucky. He is an active member of the Kentucky Bar Association, the Fayette County Bar Association, and the Public Investors Arbitration Bar Association (PIABA). Mr. McCauley serves as both an Arbitrator and Panel Chairperson for the NASD, Inc.
Mr. McCauley focuses his practice on securities law matters, including securities arbitrations and mediations, security enforcement matters, securities class actions, and litigation.